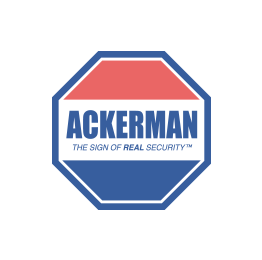 Ackerman Security Reviews, from GREG | Prices are too high. Cheaper better options available. Prices are too high. Cheaper better options available.